In November 2004, I served in the Second Battle of Fallujah, which was the bloodiest battle of the Iraq War and the most violent since Vietnam. There is no substitute for, and no ingredient more important than, strong leadership — whether fighting in our military with fellow brothers in arms on foreign soil, working in a busy emergency room urgently trying to save lives, or just building your own successful business with a group of talented employees. 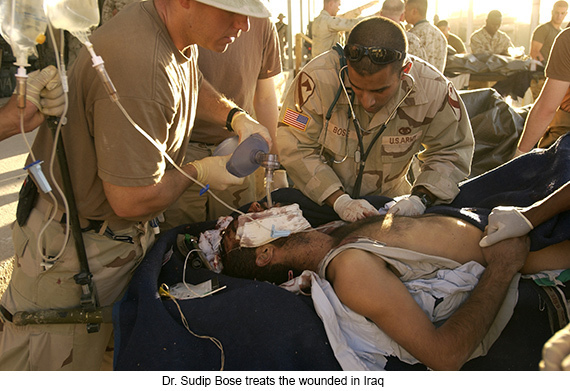 During my time as a US Army emergency physician, I’ve noticed a handful of leadership “pearls” that have honed the performance of the medical and military teams I’ve served on, which consequently have saved the lives of countless patients and service members. These principles are essential for any person trying to start up a company, grow their business, or just get ahead in their lives. Establishing both short and long-term objectives is essential to avoid being side-tracked and/or wasting valuable time doing things you really don’t need to accomplish. 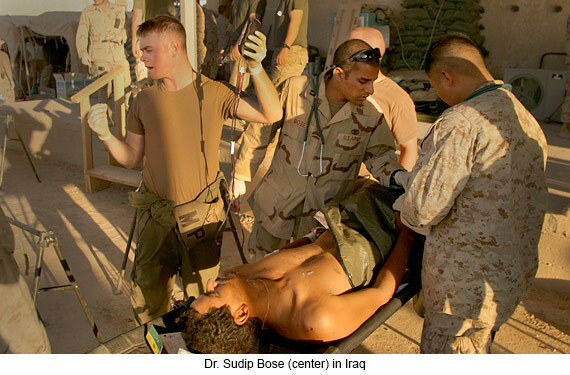 In the emergency room and on the battlefield, the principle of triage allows the team to constantly prioritize patients based on the severity of their individual illness or injury. The team should always know what the group as a whole is working towards. Additionally, the best objectives are never solely oriented toward solving immediate problems, but always work in the direction of accomplishing the bigger goal. Solving an immediate problem, but making no progress toward the endgame does not advance the team. As a military strategist would say, even when forced to go on the defensive, a commander should plan that defense with the intent to eventually convert to an offensive counterattack. 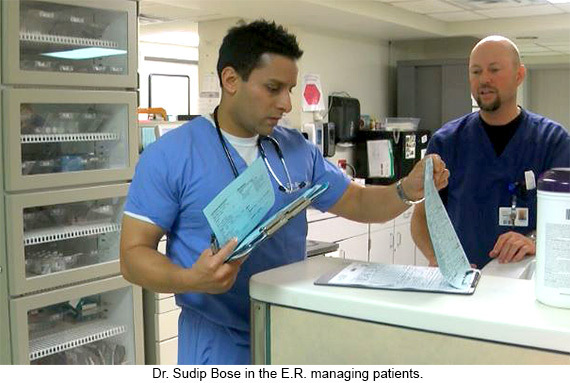 When a complex patient comes into my emergency room with multiple problems, my overarching goal is not to solve any one individual problem, but to save his or her life. That means understanding which problems the patient has that should be solved, and which should be left alone for now. For example, when a patient arrives with an amputated hand, although that may be the injury that draws the most attention, it may not be the life-threatening emergency. In medicine we have to always remember to check our patient’s ABCs (airway, breathing, circulation) in a systematic manner first and foremost before we treat any other injuries. 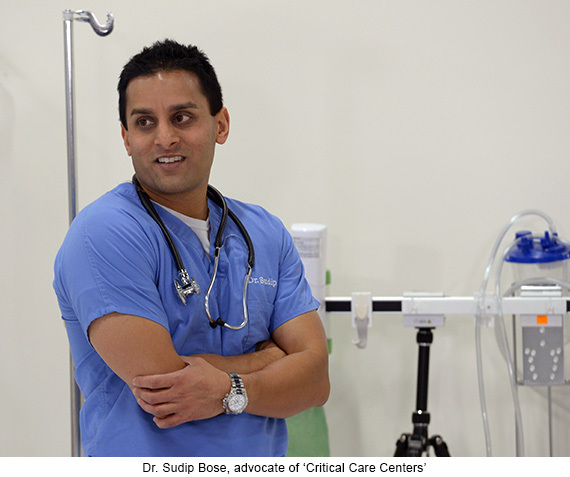 TruClinc – A telemedicine platform that is gaining acceptance with providers. Theranos – It’s now worth more than $9 billion, and poised to change health care.